Katavi Wilderness Camp is located in Katavi National Park. 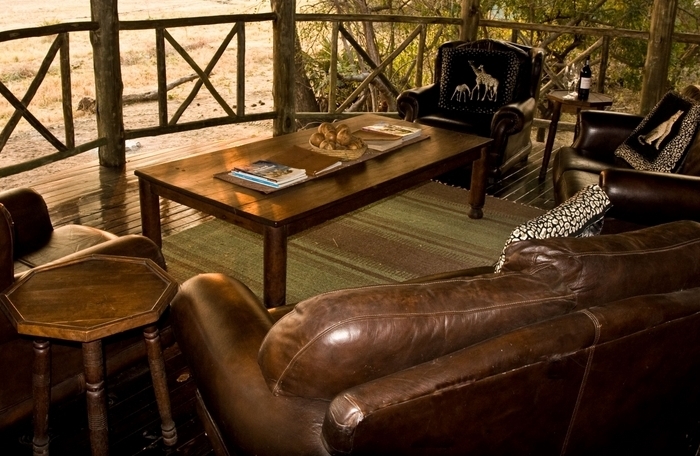 Accommodation consists of 6 en-suite safari tents. This camp only opens June – end of February. This park is fairly “un-explored” and less crowded as compared to the northern parks. Activities you could enjoy here are walking safaris, day & night game drives.